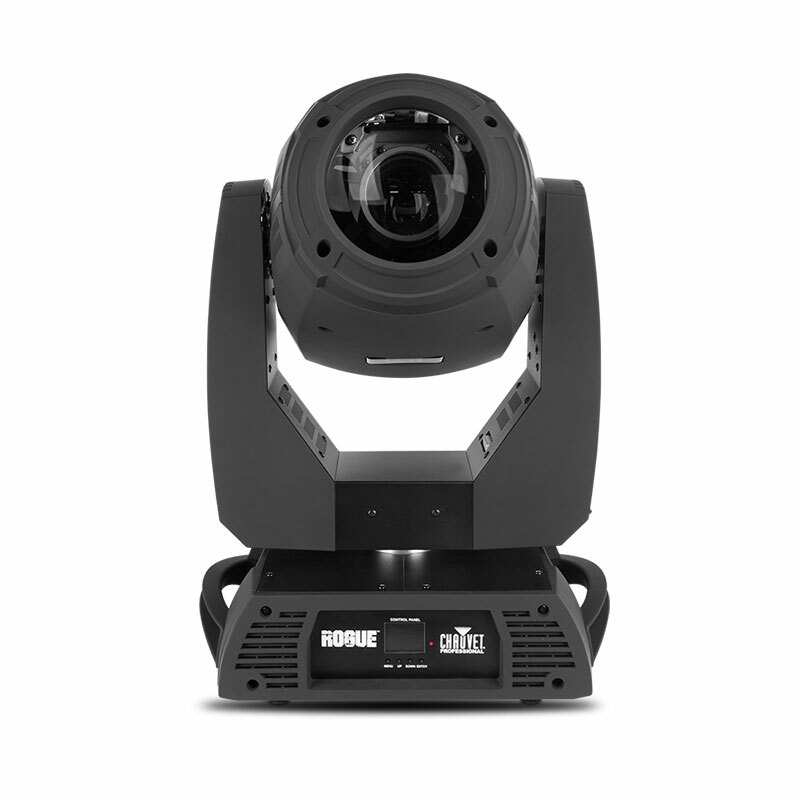 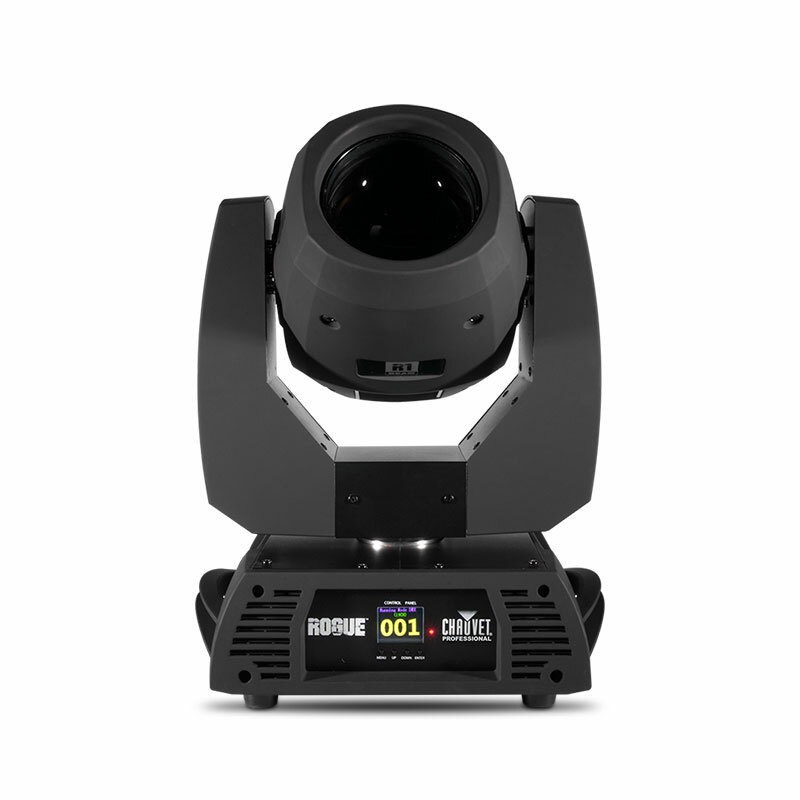 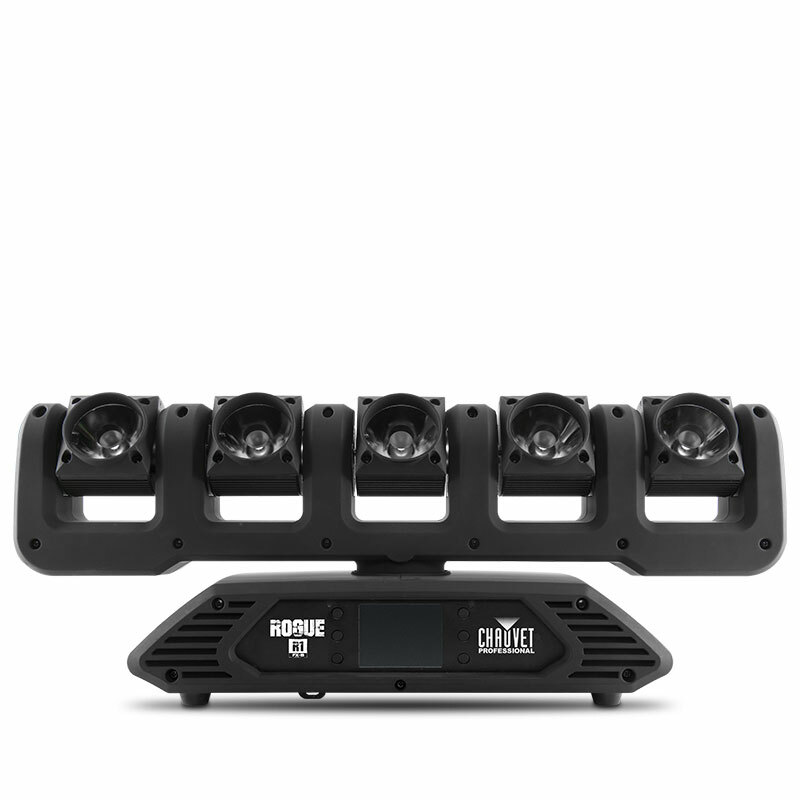 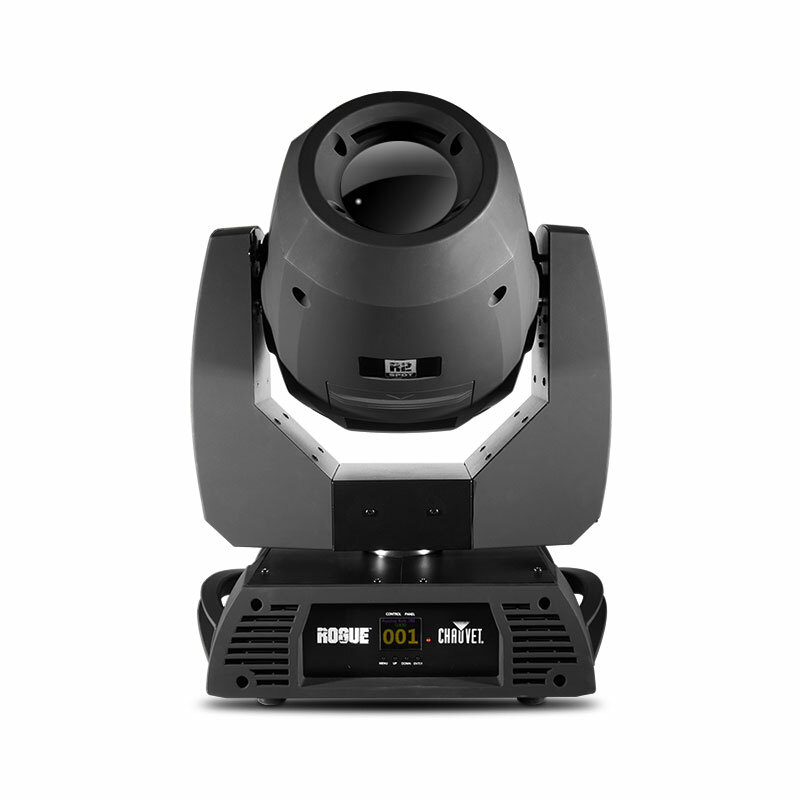 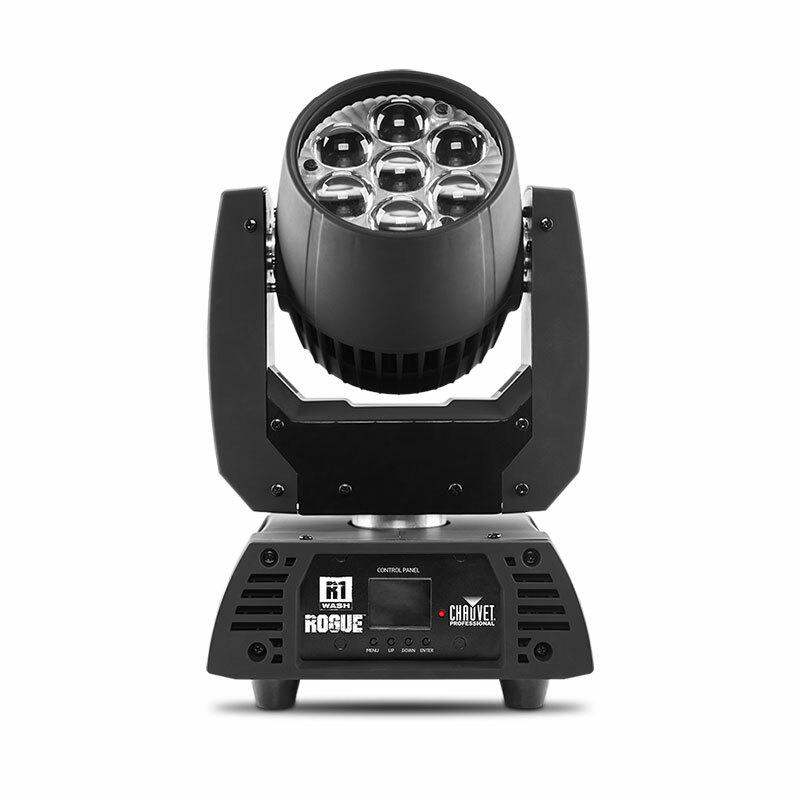 Rogue R1 Spot brings innovation and creativity with a rotating 3-facet prism for stunning aerial effects, a motorized iris and focus for beam shaping, as well as two gobo wheels, one of which rotates and has 7 interchangeable gobos for custom looks. 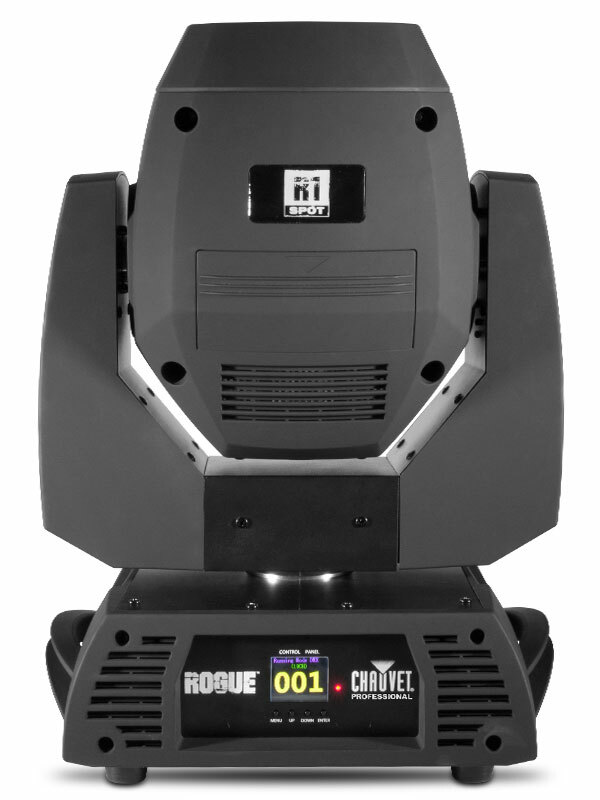 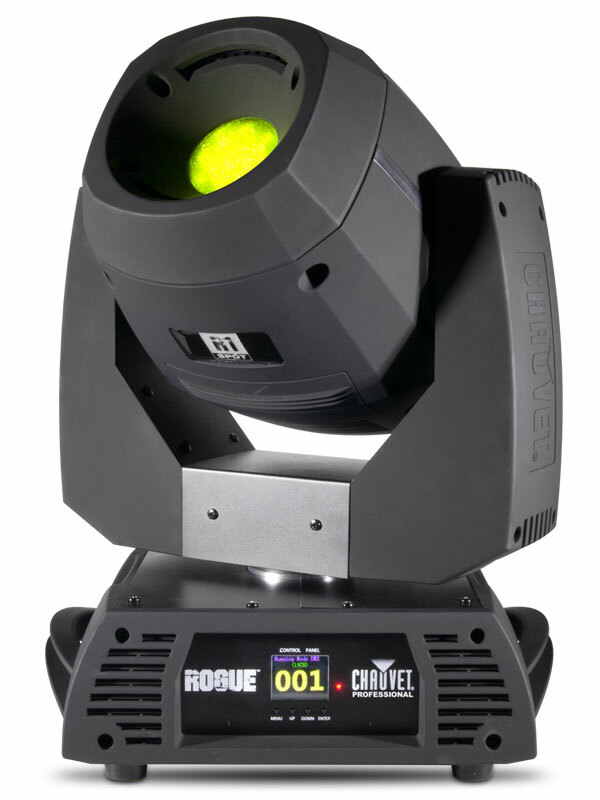 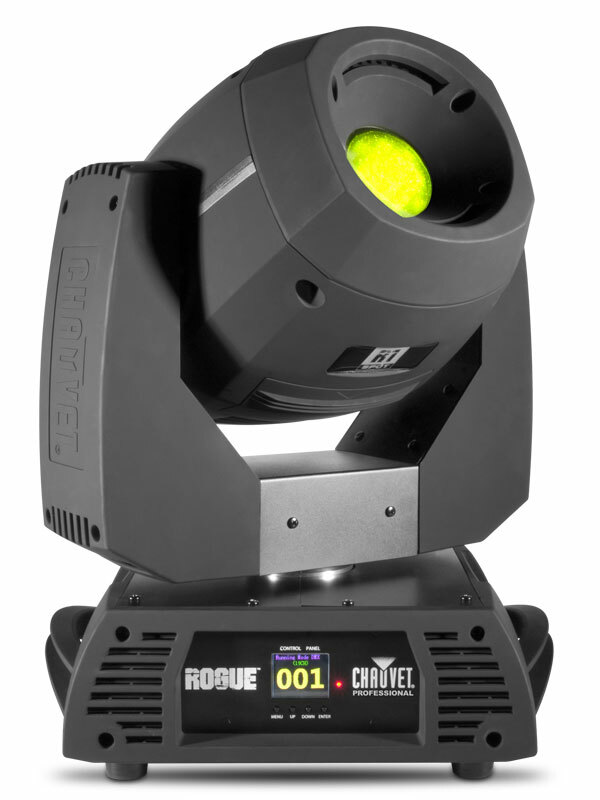 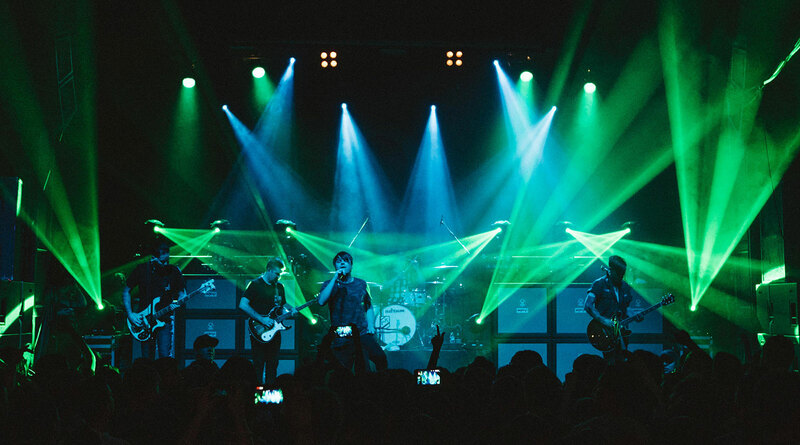 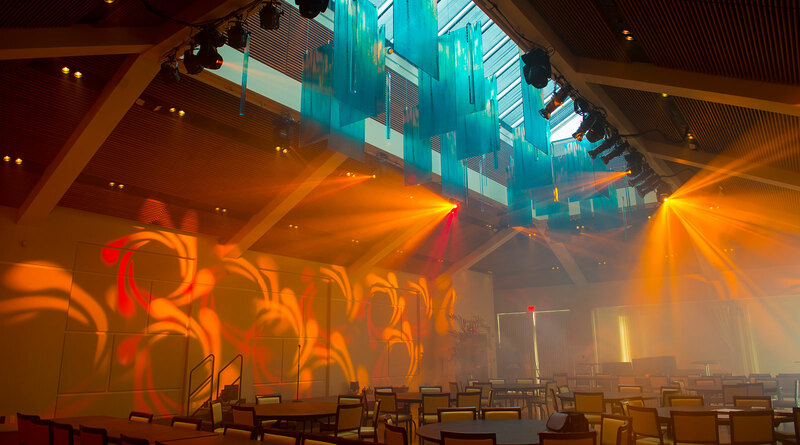 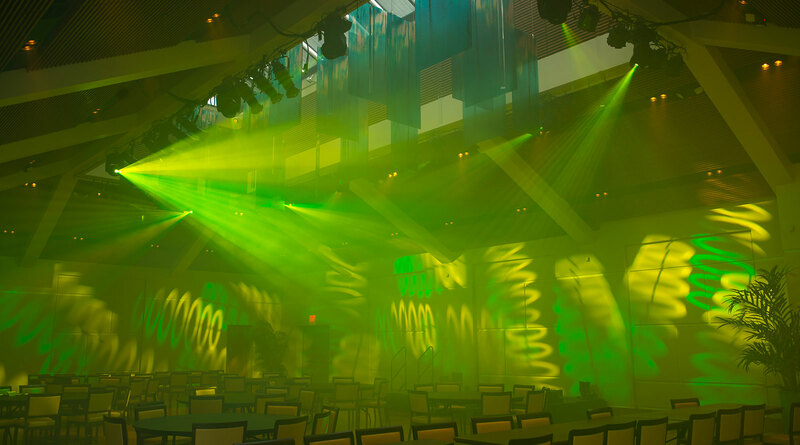 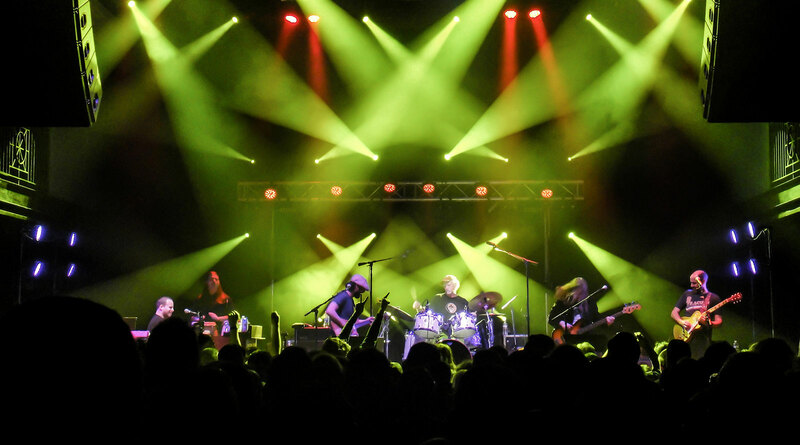 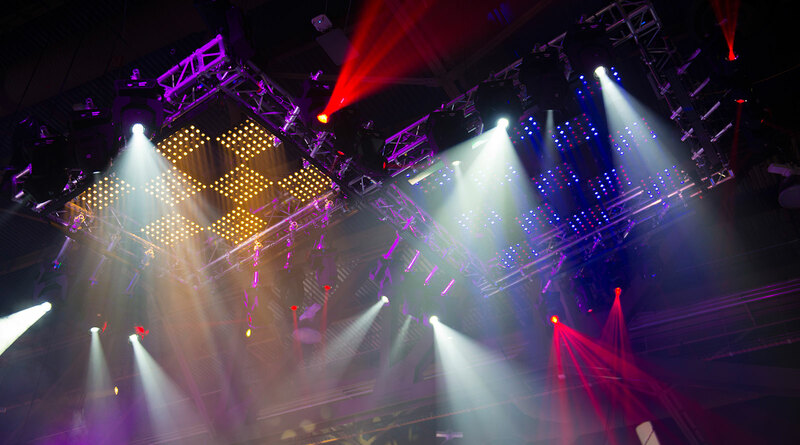 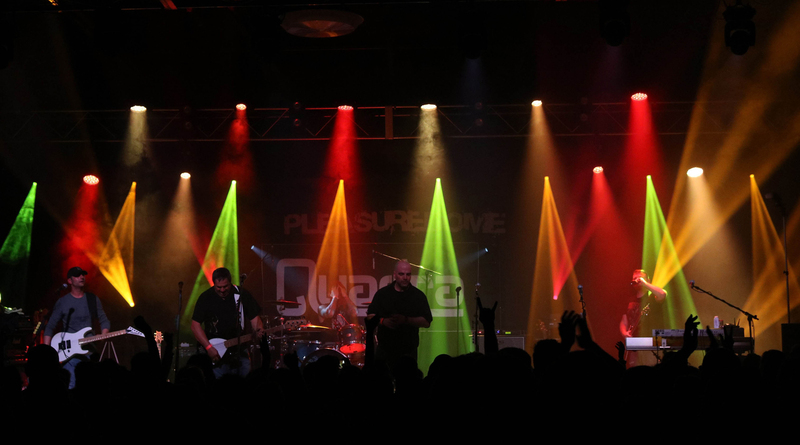 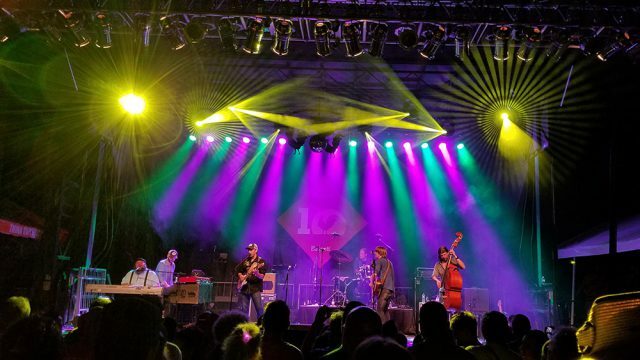 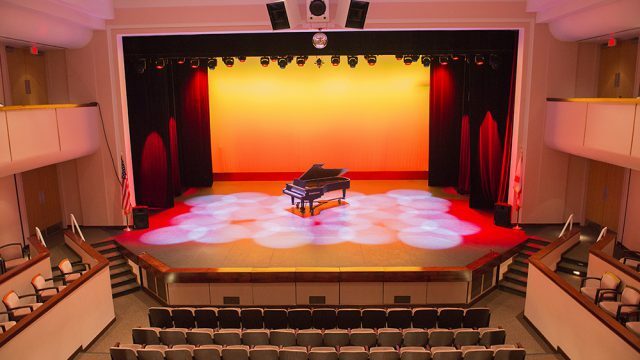 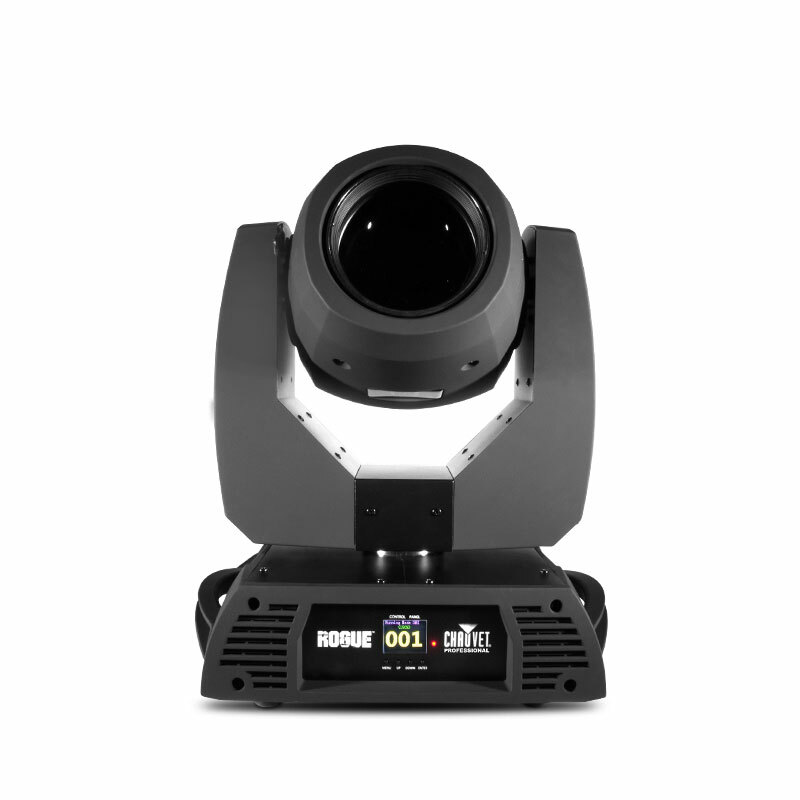 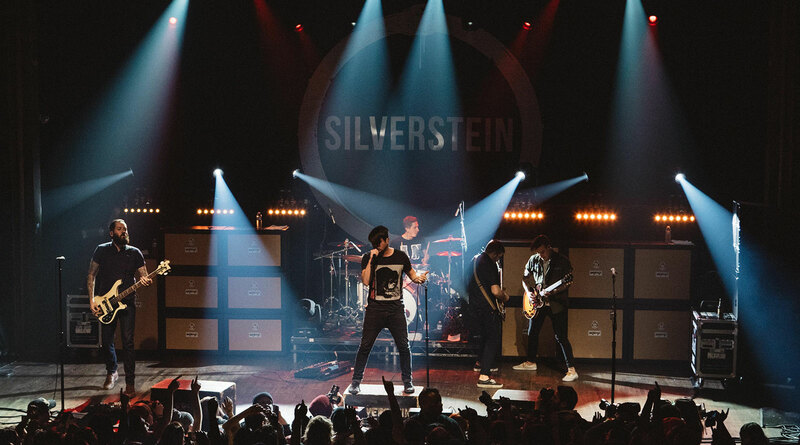 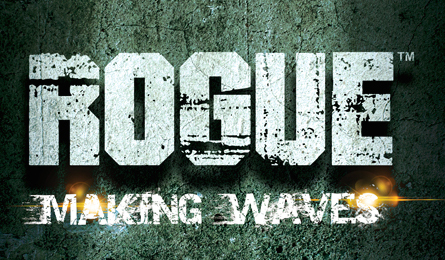 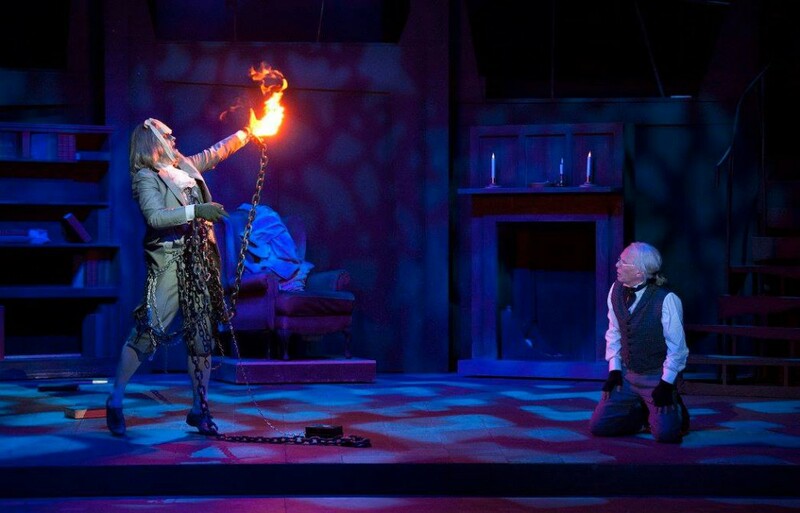 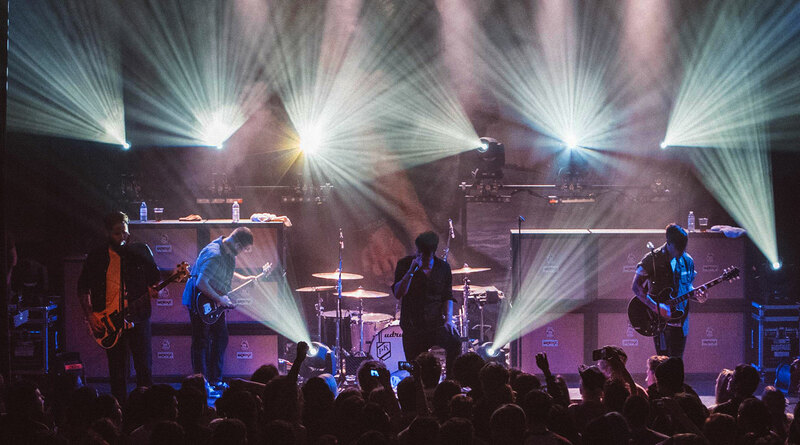 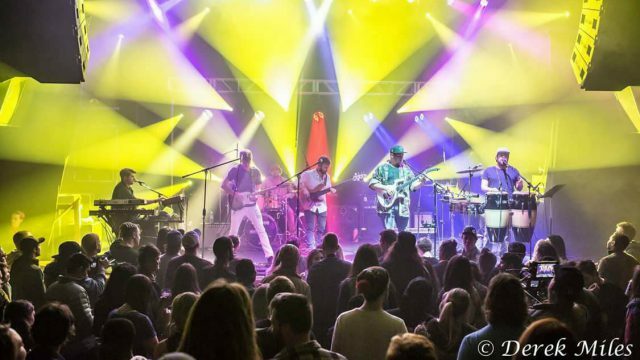 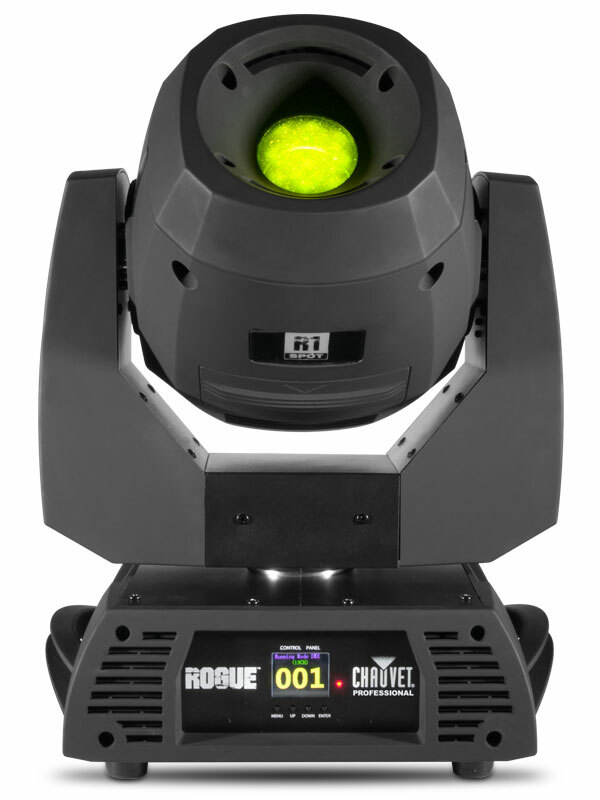 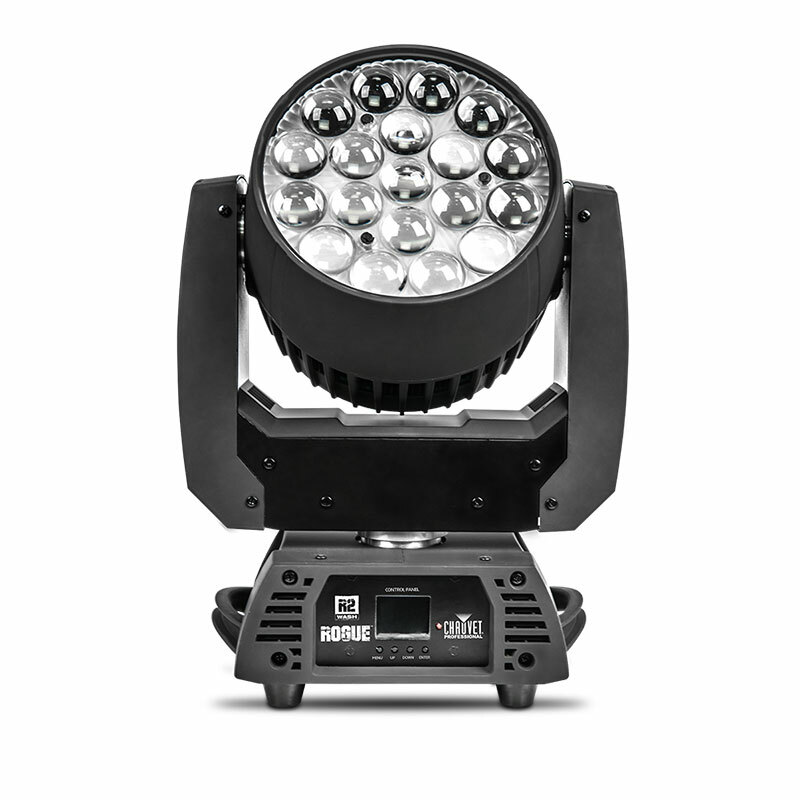 Rogue R1 Spot shines brightly with a 16.5° beam angle for crisp gobo projections in a range of eight beautiful colors. 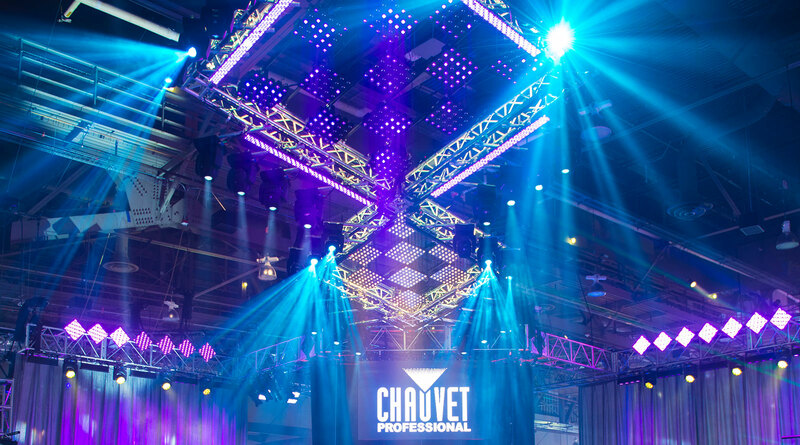 Learn more at chauvetrogue.com.